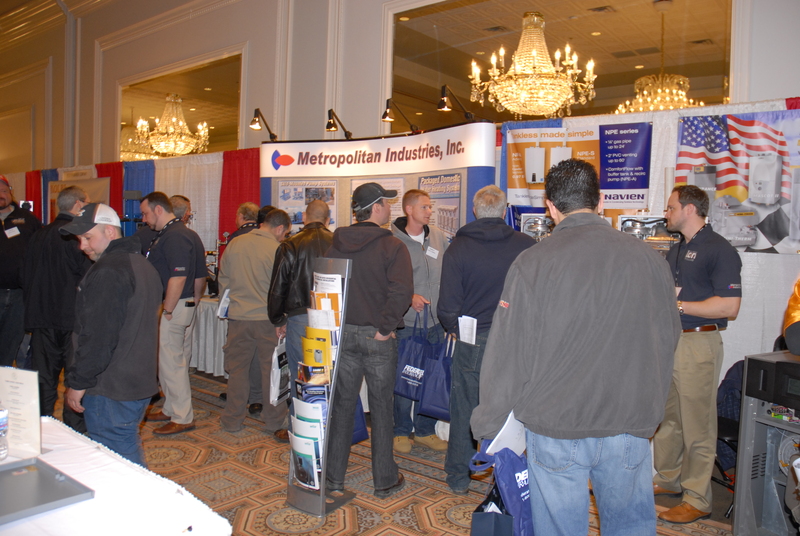 Metropolitan kicked off trade show season this past month with WATERCON in Springfield, the IL PHCC Expo in Oakbrook and the Ohio PHCC Show. The outcome of all three shows was phenomenal and with all of the new products we showcased, we definitely brought a lot of traffic to our booths. 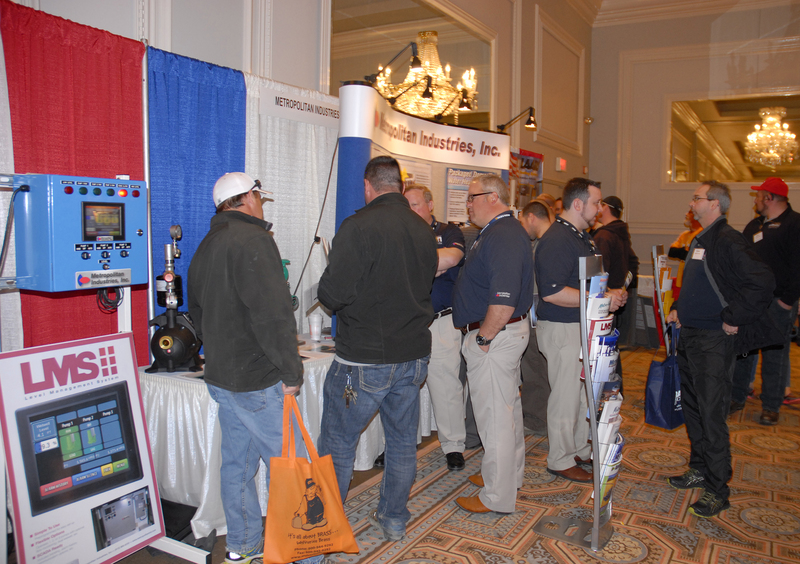 At WATERCON we featured the LMS II. 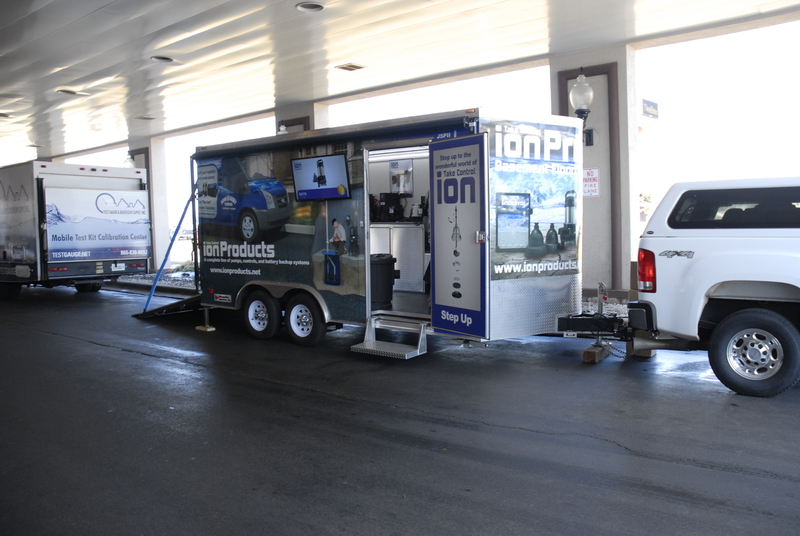 The IL PHCC Show allowed us to display our updated Ion Trailer, our Ion StormPro product line and many of our rep products including WILO, Navien, Spirotherm, Duravent and Laars. 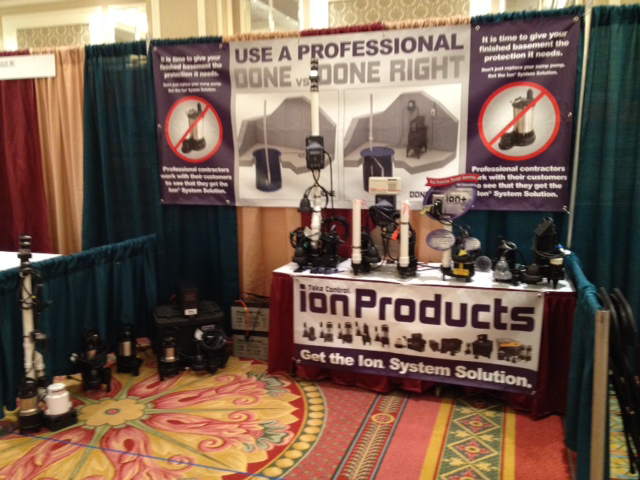 The Ohio PHCC was another great show where we displayed our Ion StormPro line as well. 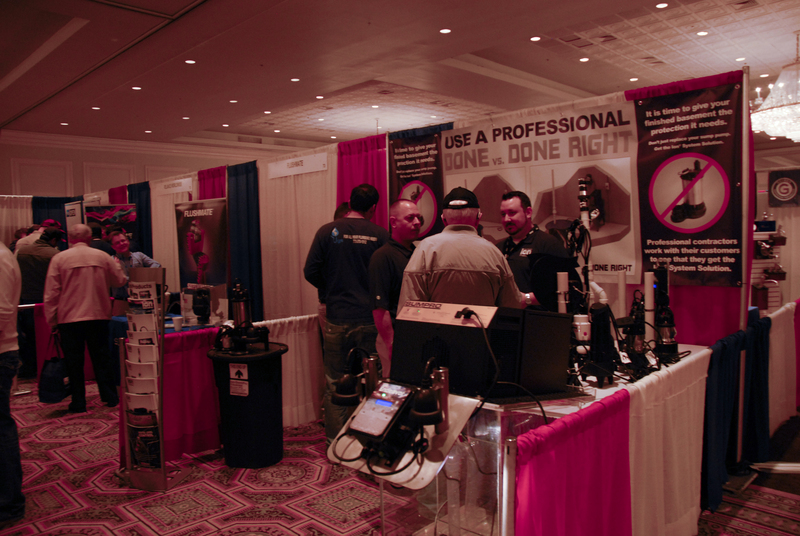 Overall, it was a great start to our trade show season and we are looking forward to another month filled with shows!